EFFORTS strengthen Asian Development Bank collaboration in supporting countries’ efforts to achieve universal health coverage and better health for their populations was kick-started at a meeting last week of ADB directors. ADB president Takehiko Nakao and World Health Organisation regional directors Dr Takeshi Kasai and Dr Poonam Khetrapal Singh met in Manila to discuss innovative approaches to manage health care in new ways, more effectively, with better quality, and for lower cost. "ADB's new long-term strategic framework Strategy 2030 and its aspirations for Asia and the Pacific are fully aligned with the sustainable development goals and the global call for universal health coverage," said Nakao said. 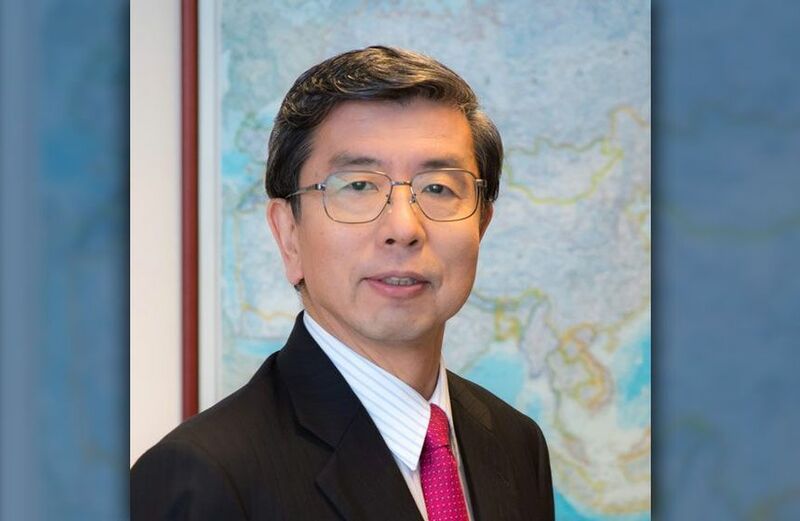 A memorandum of understanding between the ADB and WHO, which was signed in September 2018, calls or the organisation conduct joint policy analysis and research, collaborate on the production and sharing of knowledge products through seminars and conferences, and strengthen international and regional networks, among others. "The collaboration between ADB and WHO could work to improve the health and well-being of people, particularly through the identified areas of cooperation such as supporting universal health coverage, including affordability and accessibility of medical products, enhancing human resources for health, improving primary health care infrastructure, and strengthening disaster preparedness and response," Singh said. In 2018, ADB loan and grant commitments in the health sector totalled $516 million for 13 projects, the highest numbers for health since 2010. The projects included support for enhancing provincial-level health services in Papua New Guinea; the integration of maternal and child health services in Tajikistan; strengthening of health systems in Bhutan, Laos, Mongolia, and Sri Lanka; and investments in private hospitals that expand access to low-cost quality maternity care in Indonesia.